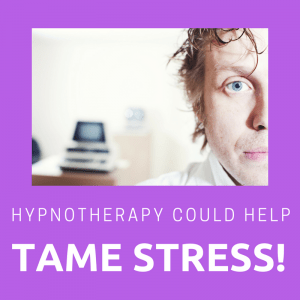 Teenage Stress responds well to hypnotherapy. Your child could come out with more confidence and poise! A recent survey for the American Psychological Association found that stress levels in teens were broadly equivalent to those found in adults. The belief, somewhat borne of rose-tinted spectacles, that the teenage years are the best of our lives does seem to be somewhat exaggerated. I’ve used hypnotherapy with plenty of teenagers in Reading, Oxford, Wallingford, London and Thame for whom life is anything but a pleasure. It’s sometimes easy to forget how stressful being a teenager can be. They don’t have to pay the bills. They don’t go through divorces or redundancies either. It would seem, on a superficial level, that teens have it easy. We can be forgiven for thinking such things when our own lives feel so insecure and when adults, too, face ever-increasing problems with stress and anxiety. Both as a teacher and as a hypnotherapist I have found that teenagers really don’t have it very easy at all. Young people face a bewildering array of stresses and they don’t yet have a firm concept of self with which to put problems into perspective. They are personalities in flux and are rarely as sure of their own strengths and qualities as are many adults. They haven’t yet lived long enough to be certain that things generally turn out OK in the end. Click here to find out more of how I could help improve your child’s life. Teenagers face heartbreak, exams, powerlessness, dependence, an economic environment which is insecure, university fees and a lack of confidence in who or what they are – or will grow to become. Little belongs to them and few things in life seem certain or permanent. All the while, however, expectations pile upon them like crosses. What’s more, nowhere is private anymore. We used to go home and forget about school. We used to go home and leave the world behind us. Nowadays the internet brings the world to us. There’s no escape. Social media means that we’re never free from the pressure to conform, perform and compare ourselves to others. Is it any wonder, therefore, that stress in teens is on the rise? I have worked with a good number of teenagers in Reading, Wallingford, Thame and Oxford. I have helped them overcome exam nerves, driving test nerves, enuresis, depression, anxiety, OCD and phobias. I use hypnotherapy and psychotherapy to help them resolve their problems and to build emotional resilience for the future. You’re never too old to learn new tricks and you’re never too young either. Your child is going through one of the most formative periods in their lives. 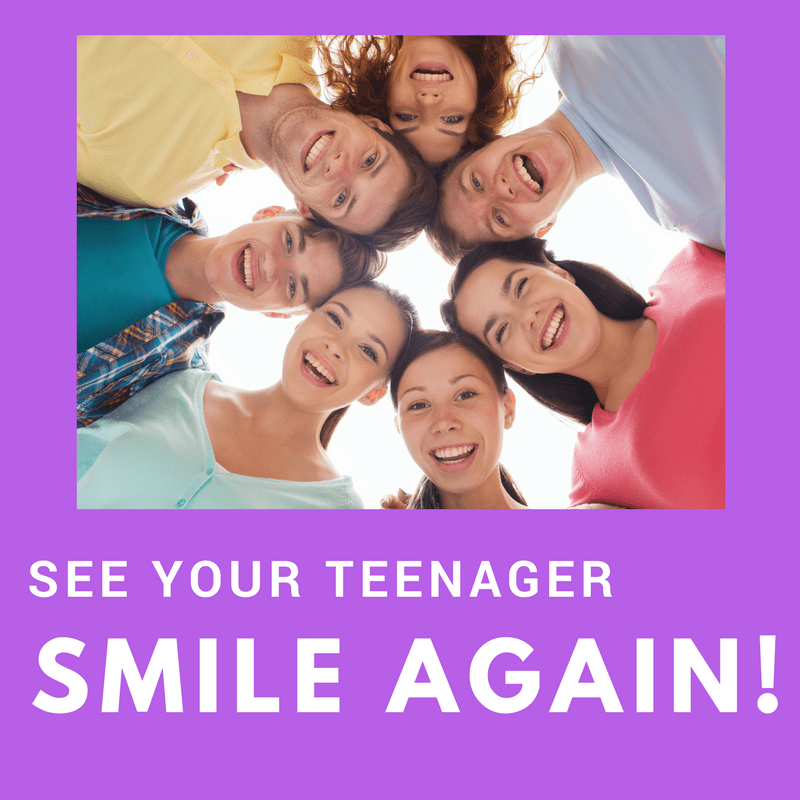 Being a teenager is a stressful experience and he or she could use every ounce of available emotional resilience. If you think that your child could use a little extra help then the skills and approaches they’ll learn whilst in therapy will stand them in good stead throughout the rest of their lives. I think they’ll thank you for the time and money you invest. Contact me here for more details of how I could help improve your child’s quality of life. If your teenager is experiencing problems with life or school then give me a call. 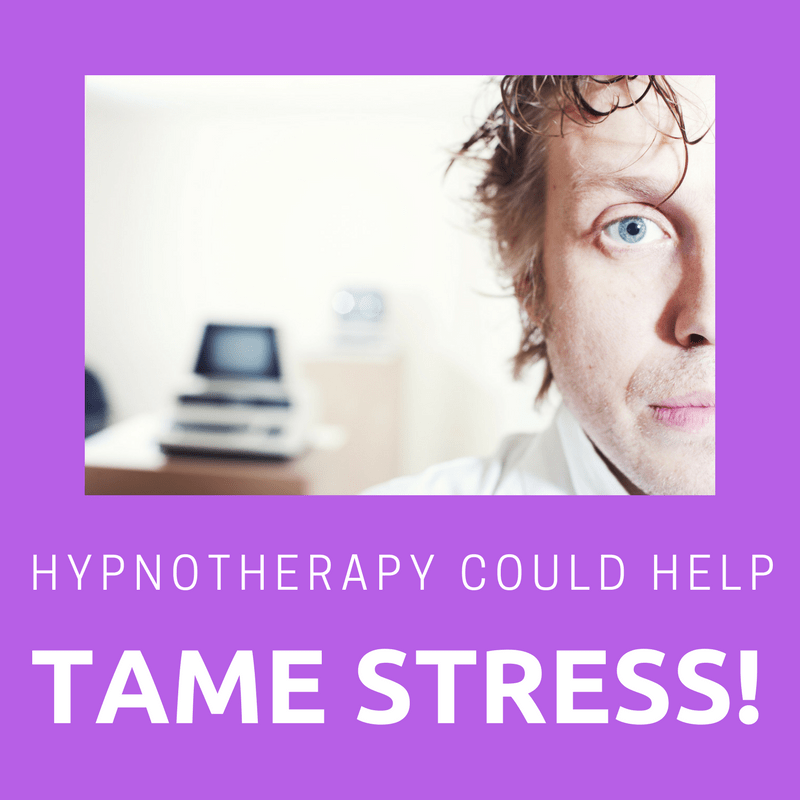 I’d be glad to discuss with you how hypnotherapy could help. The Stress in America survey was conducted online within the United States by Harris Interactive Inc., on behalf of the American Psychological Association between Aug. 3-31, 2013, among 1,950 adults ages 18 and over and 1,018 teens, ages 13 to 17, who reside in the U.S. This online survey is not based on a probability sample and therefore no estimates of theoretical sampling error can be calculated. To read the full methodology, including the weighting variables, visit APA’s Stress in America Press Room.